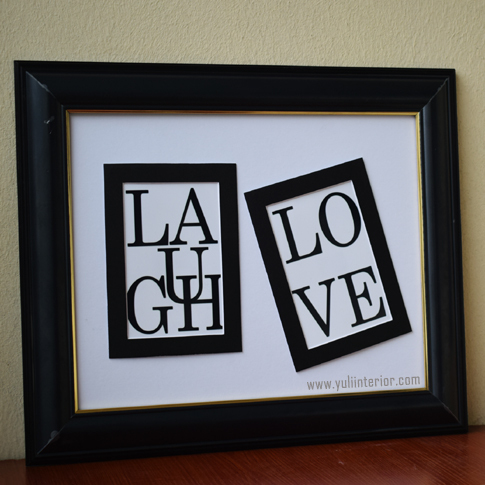 This frame is different and unique and it is perfect for making your plain walls come to lifer. It is suitable for use in any living space. Available in smaller sizes. Contact Us. 14"w x 11"l White Mat.